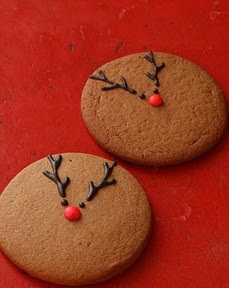 These cute little red nose reindeer cookies look just as yummy as the other Rudolph cookies I have shared before. 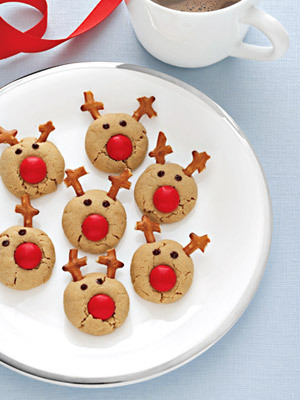 They are even yummy peanut butter reindeer cookies. But they look even more kid friendly. 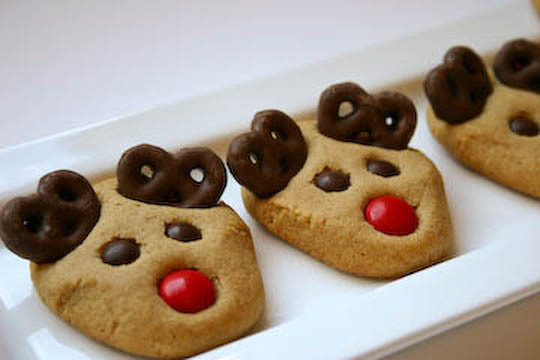 If you are looking for a Christmas treat to make in the kitchen with your kiddos, you will want to check out the peanut butter Rudolph cookies from LHJ. your reindeers are just gorgeous! These are adorable and perfect for the holidays! Please feel free to share your link with all the fans over at the U.S. Postal Service Facebook fan page!